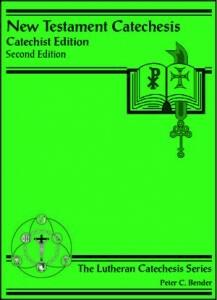 Second edition published in 2005. 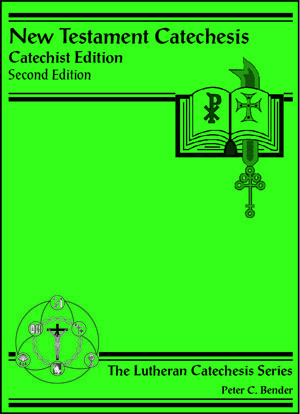 In addition, the catechist edition includes an expanded section on Paul’s missionary journeys. It allows for a second year of instruction which will focus on the parables and miracles of Jesus. First edition published in 2006.